Brought on by the $2 million campaign to make Super Troopers 2, we discuss if celebrities should be looking to fans to help create their next film, what Broken Lizard gets right with their rewards, and what the future may hold. A big Thank You goes out to everyone who downloads, subscribes, listens, and supports this show. We really appreciate you taking the time to listen to our ramblings each week. Tell your friends about the podcast, get them to subscribe and, be sure to visit the Major Spoilers site. 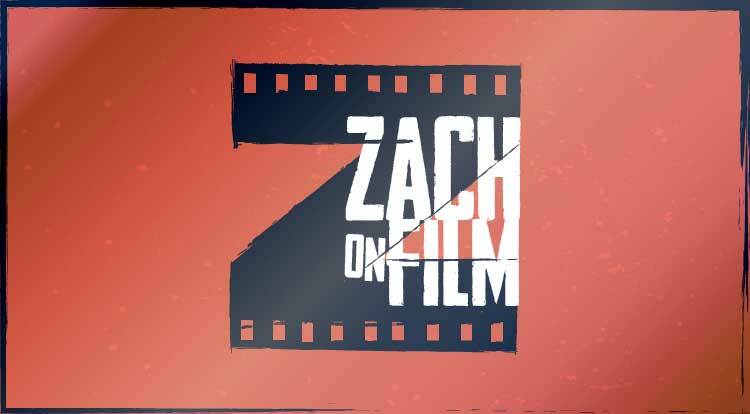 I love the old style Zach on Film and miss it a bit, but I am also thoroughly enjoying the new format. I enjoyed the discussion this week. I was wondering about crowd funding: Do you think that there will be a time when a perk of giving money to a kick-starters for a film could be profit-sharing? Can I get .00001 % of the take for my $100 donation? If I’m a producer, even a tiny, tiny one, show me the money! My understanding is that ‘crowdfunding as investment’ is currently illegal, based on investment law and SEC regulation. Offering a stake or investment opportunity CANNOT be done at this point under current regulations.